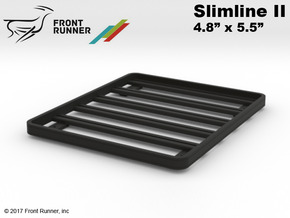 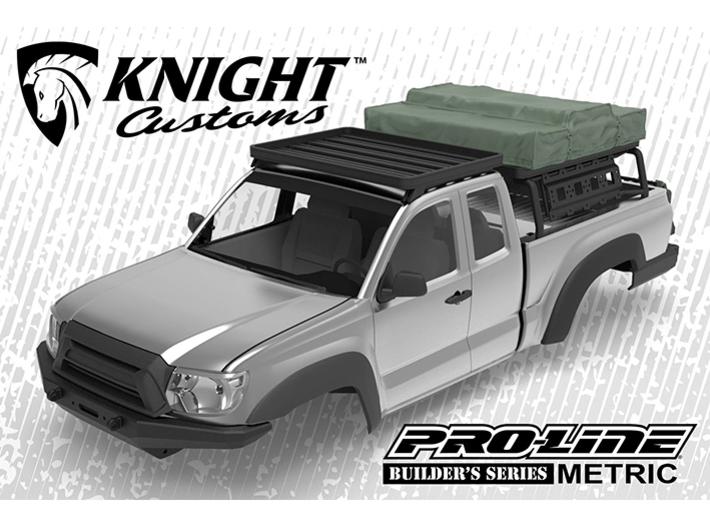 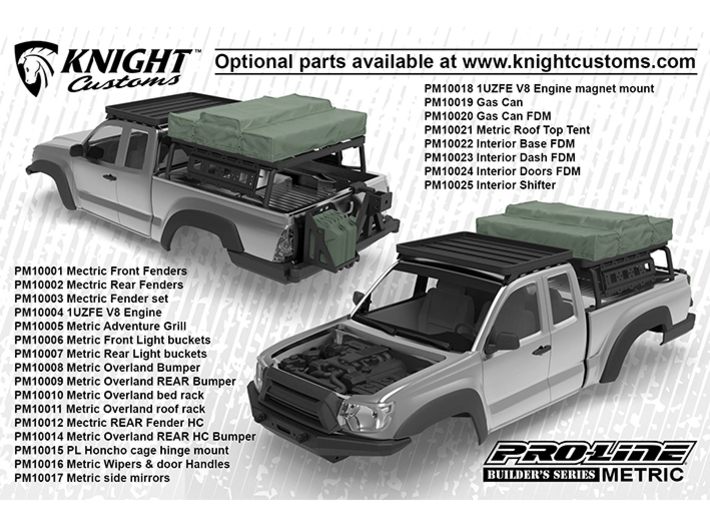 PM10008 Metric Overland Bumper for the Pro-Line Builder’s Series: Metric Clear Crawler Body. 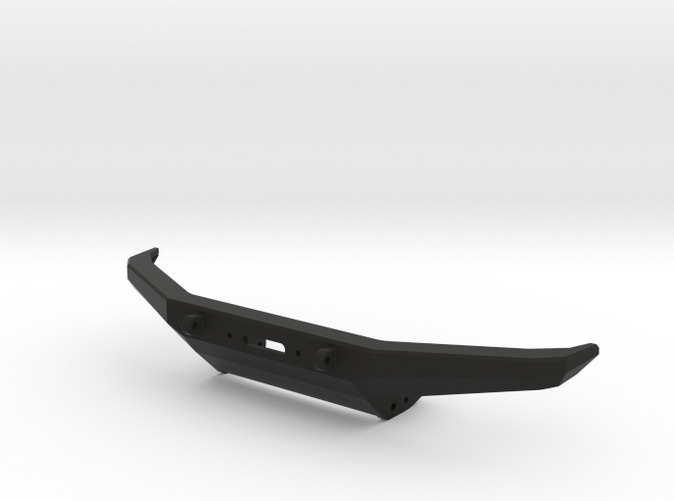 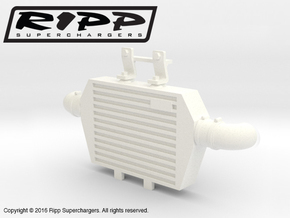 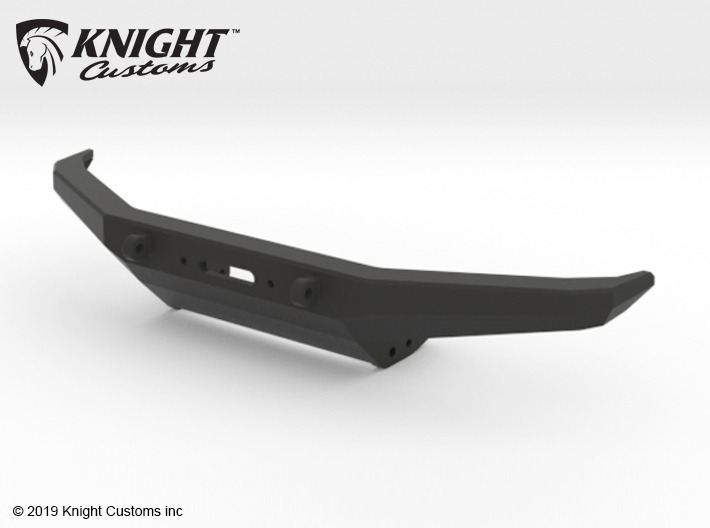 This bumper is a direct fit to the Axial SCX10 and SCX10ii chassis rails. 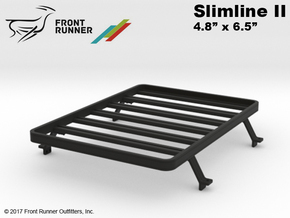 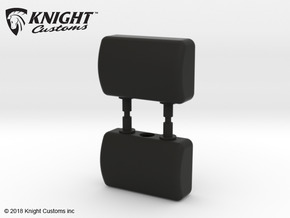 It has 2 mounting points allowing you to mount it in a lower or higher position.